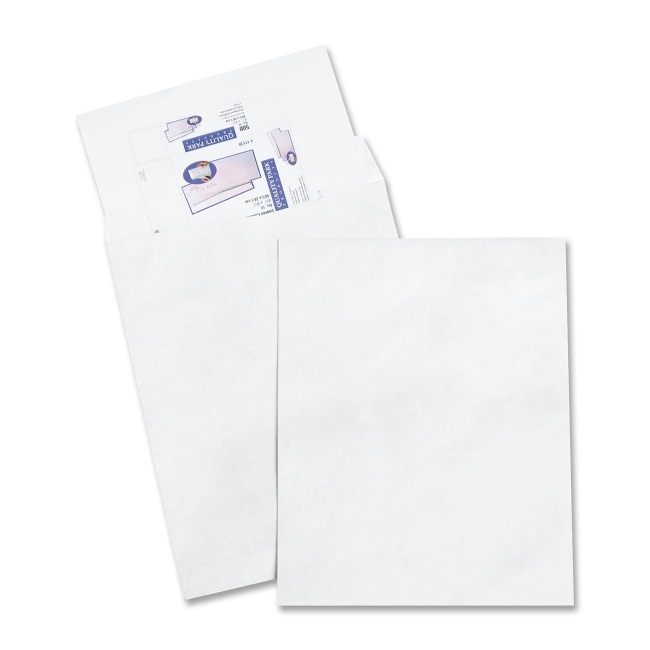 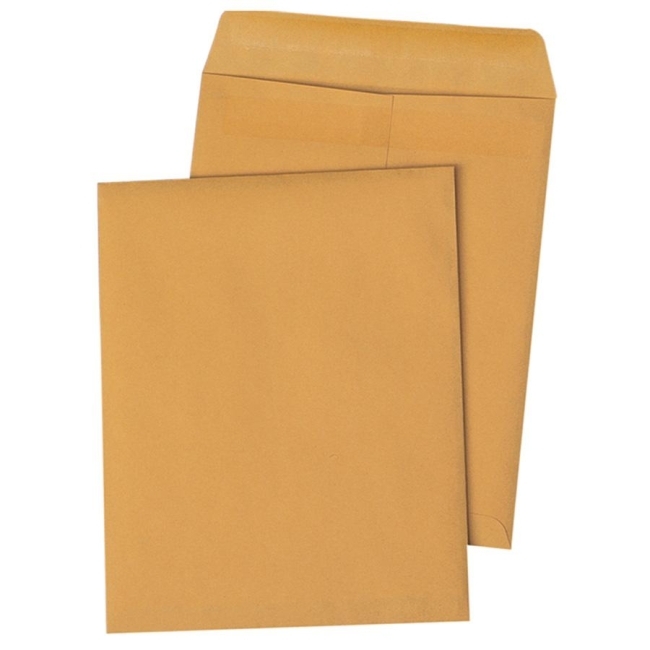 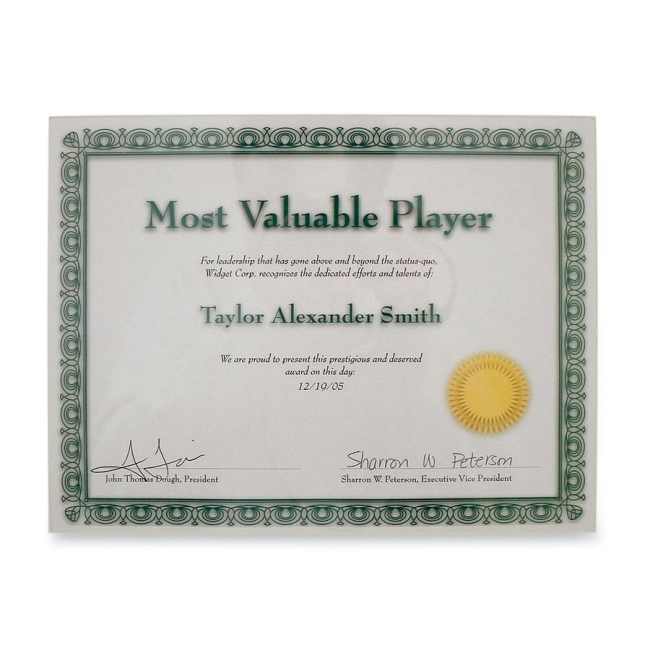 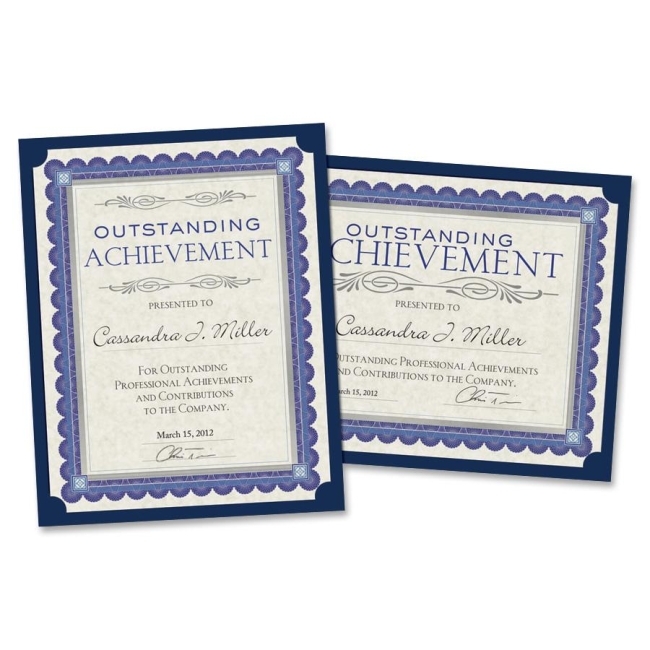 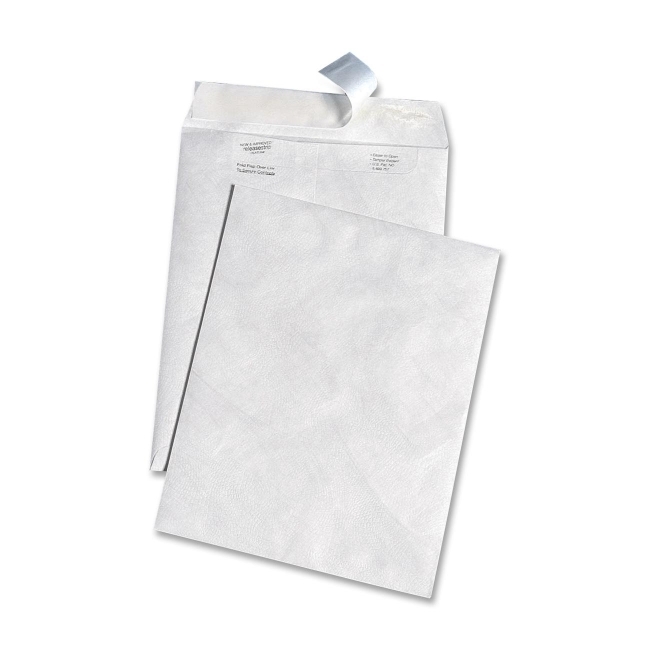 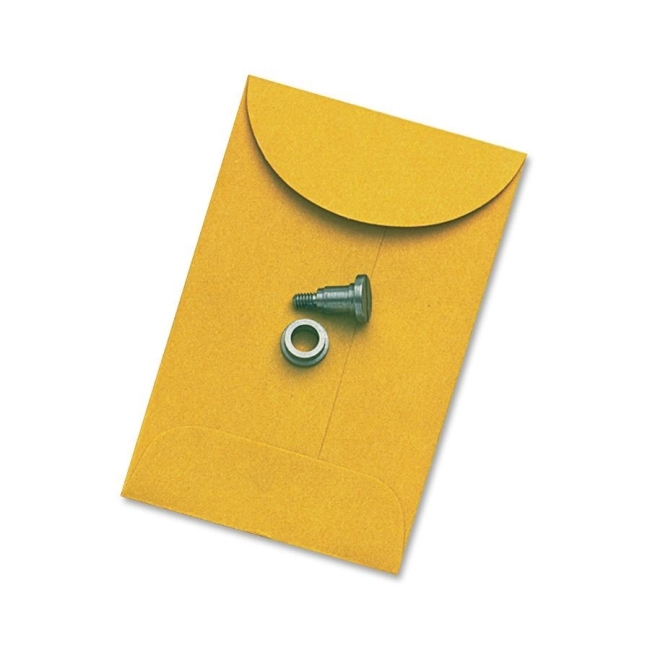 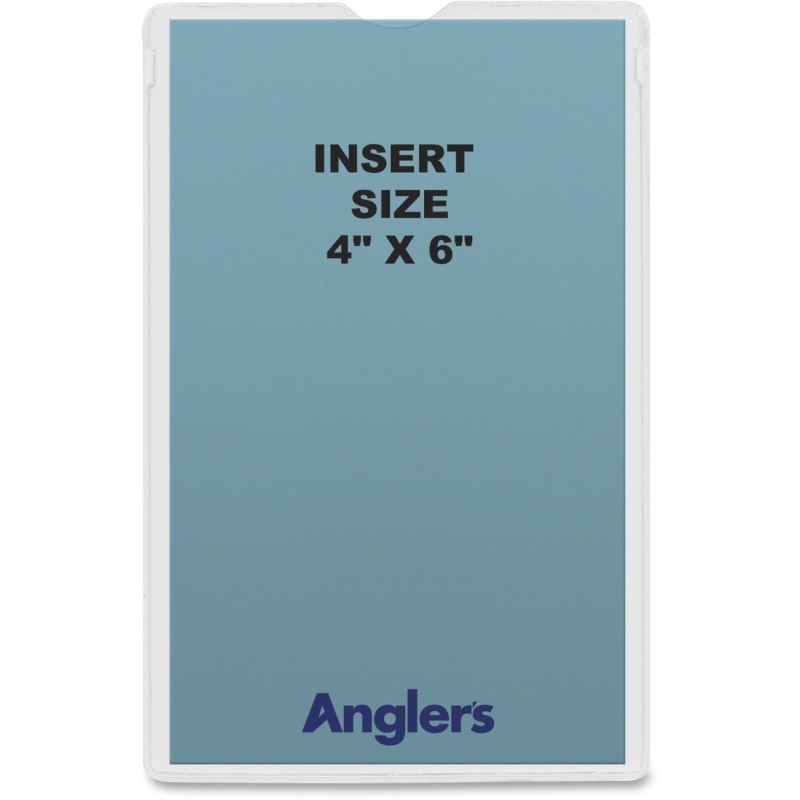 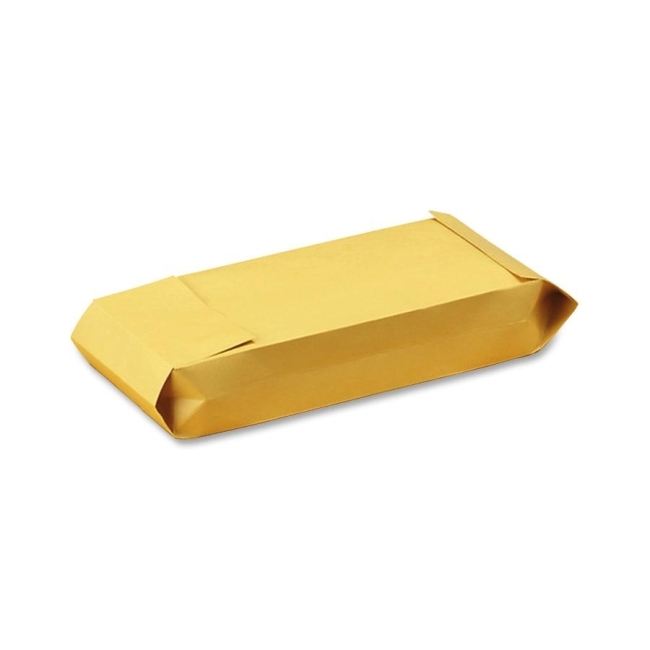 Certificate holder is designed to display 8-1/2" x 11" certificates instantly. 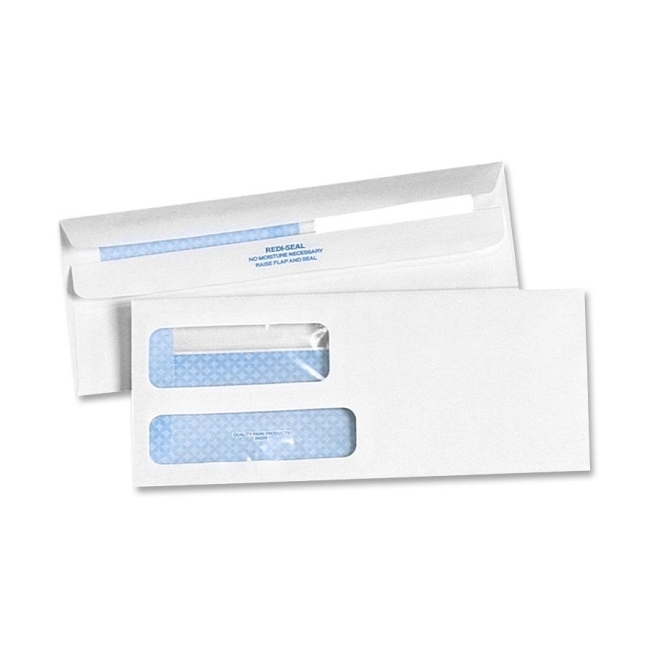 Design features four curved die-cut slits to secure certificate, a pop-out tab for hanging, and 80 lb. 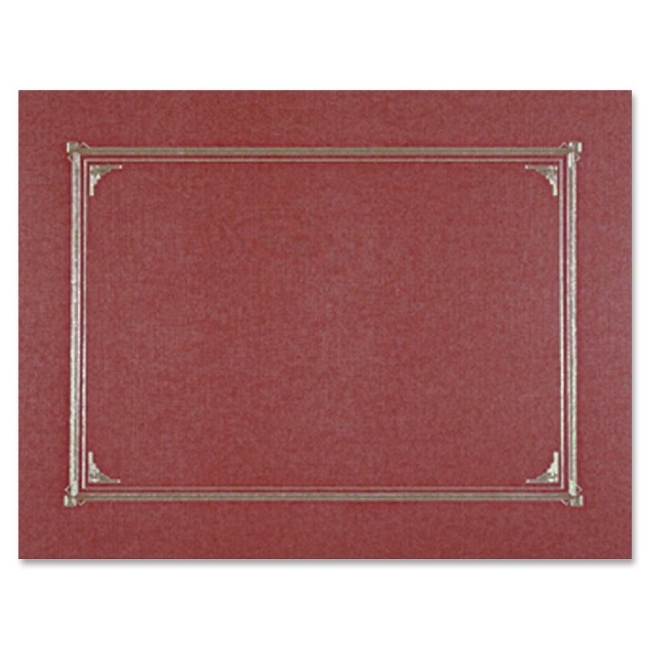 card stock with a linen finish. 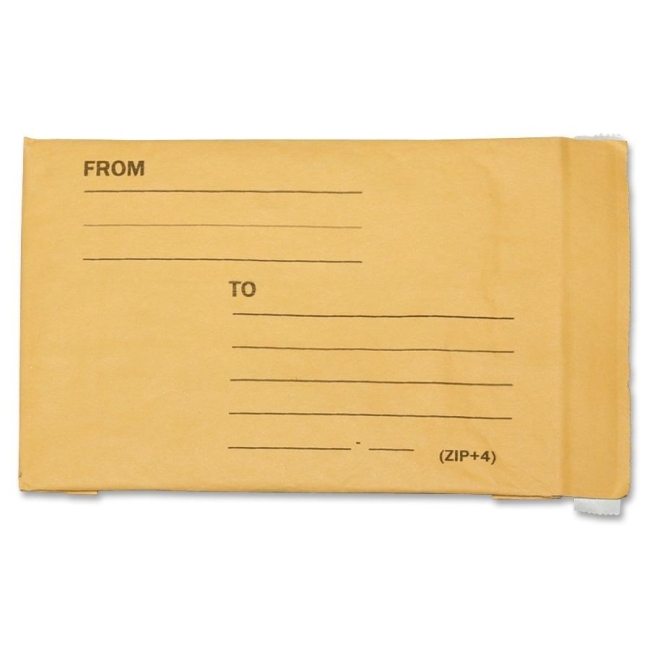 Use certificate holder to display a certificate horizontally or vertically.